Album Design by J. C.
Recorded at Al Studios, New York City and Music City Recorders, Nashville, Tenn. 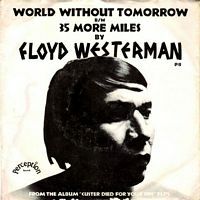 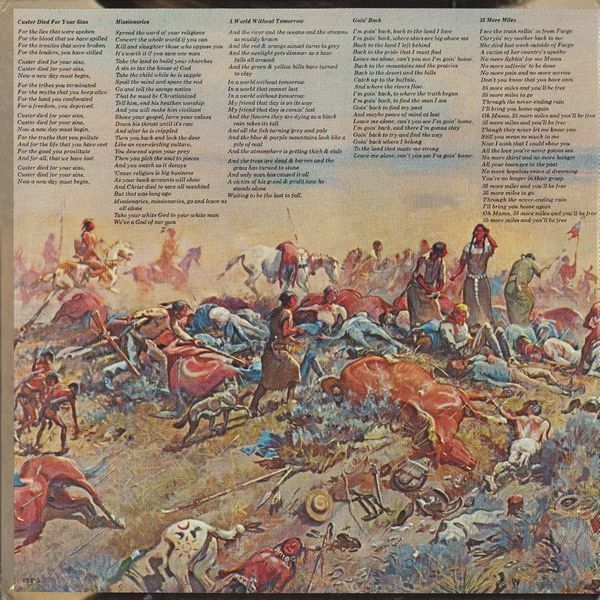 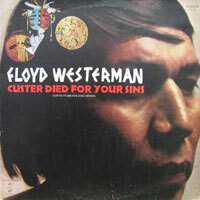 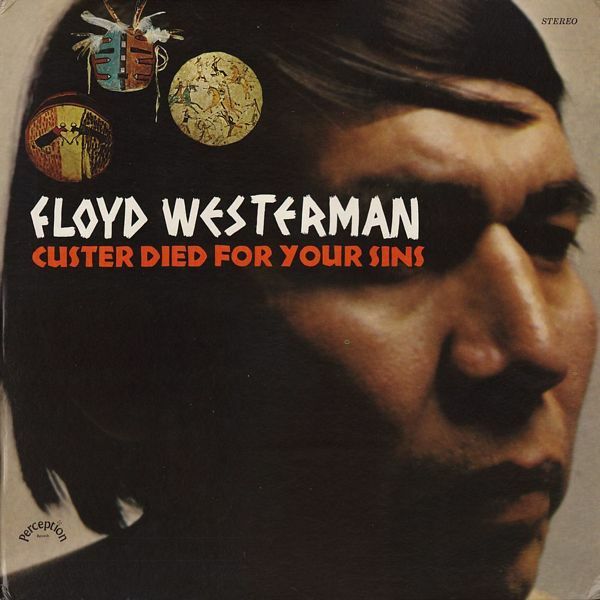 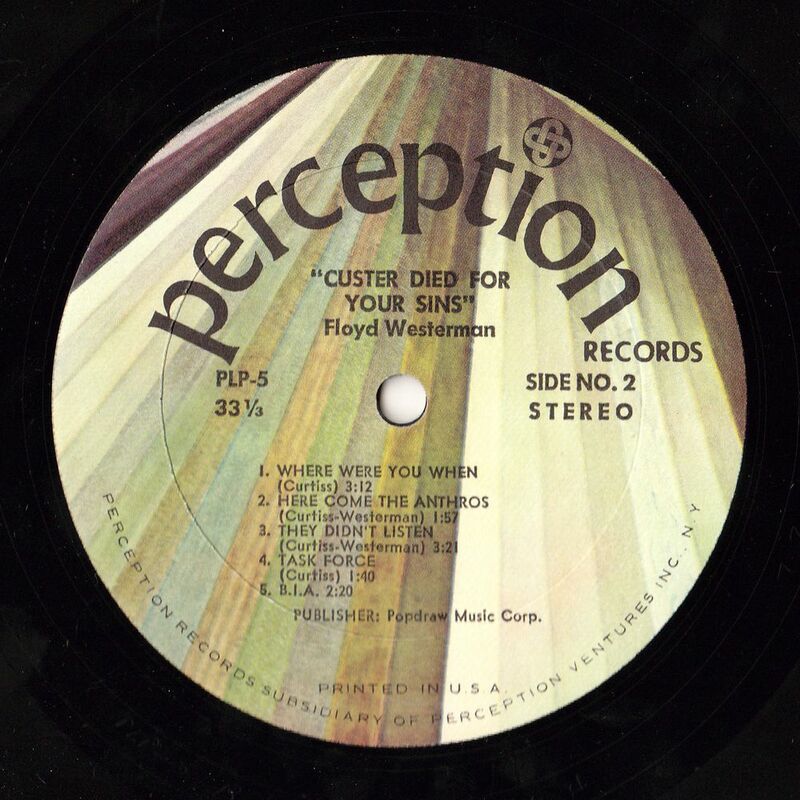 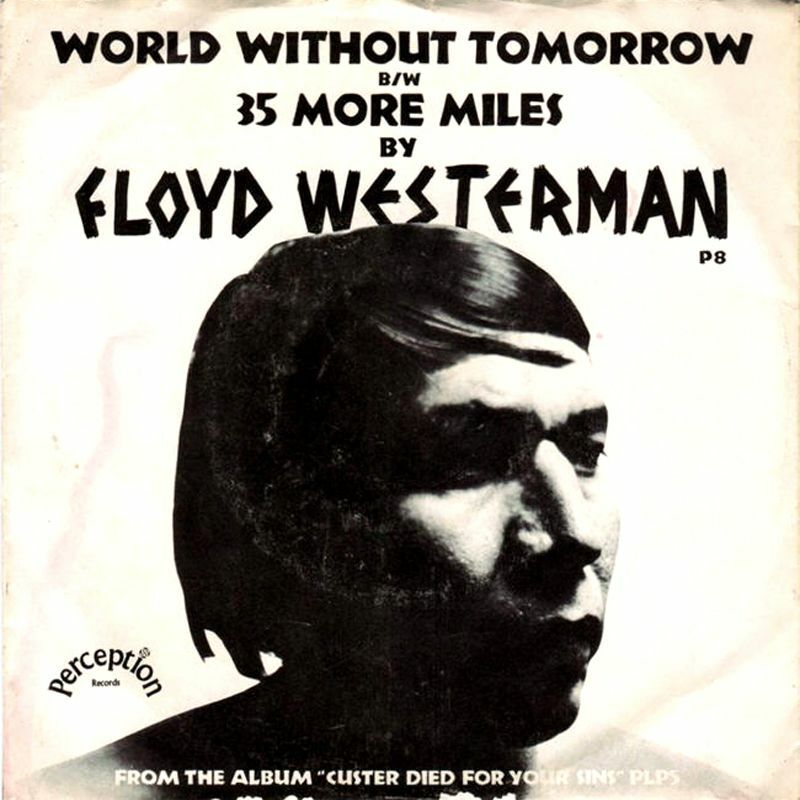 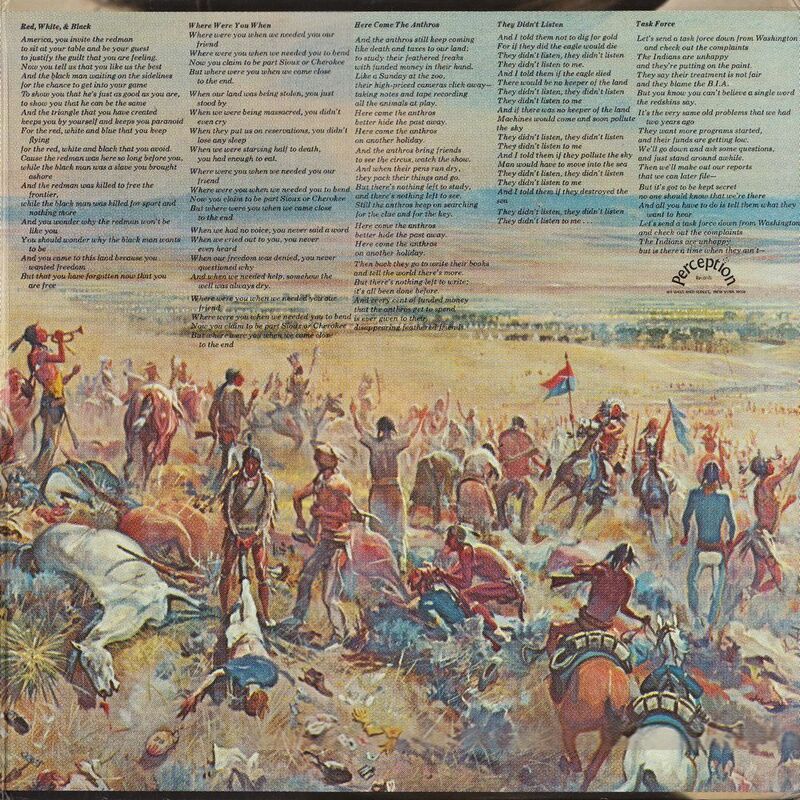 Lyrics based upon the book "Custer Died For Your Sins" by Vine Deloria, Jr.
First published by the Macmillan Company, N.Y. and Collier-Macmillan LTD, London in 1969. 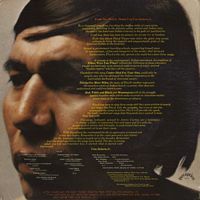 Copyright © 1969 Vine Deloria, Jr.
From Our Hearts Thank You Vine Deloria Jr.
A veteran of the contemporary Indian movement, his rendition of Where Were You When? 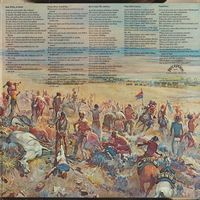 reflects the bitterness of those who have fought too hard only to be shunted aside in favor of newly arrived "Indian experts" who have all the answers. 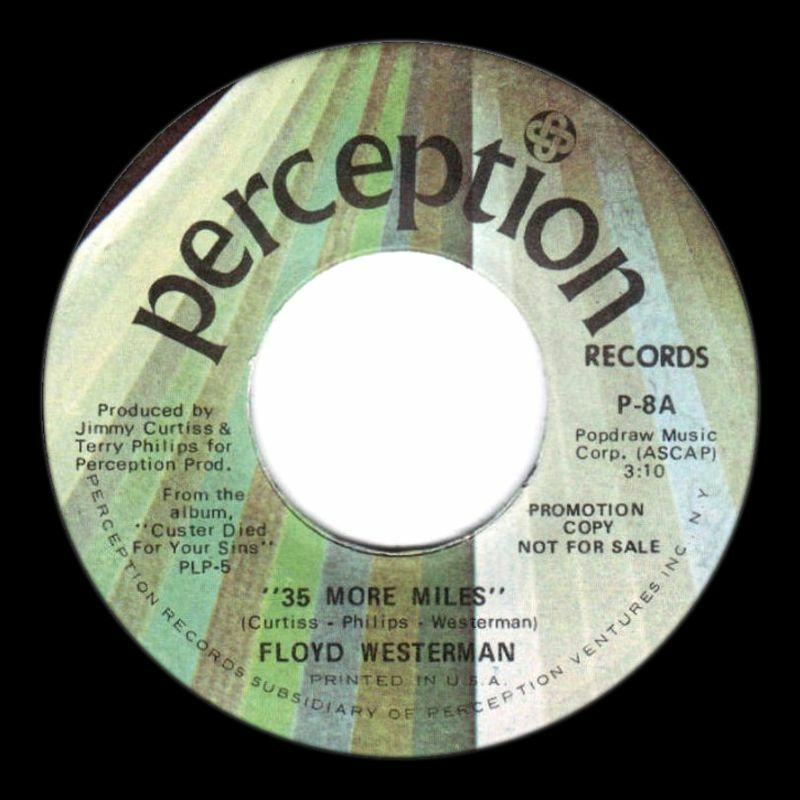 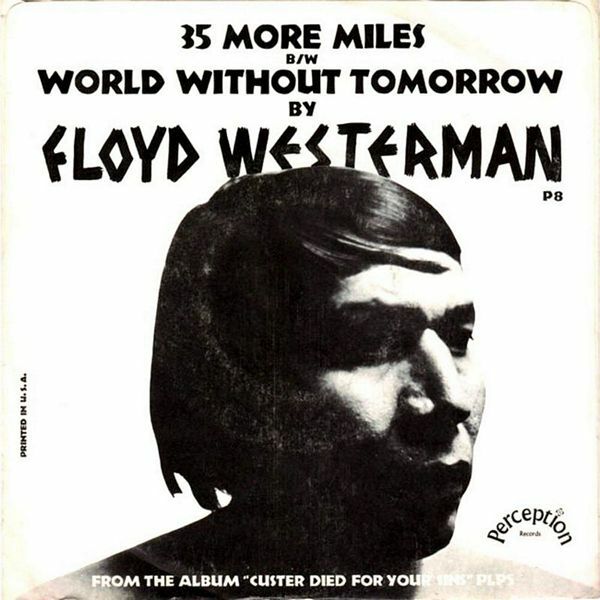 Thirty-five More Miles, the story of Floyd's mother represents the senseless waste of Indian lives by a society that does not understand and could not learn to care. The songs, brilliantly penned by Jimmy Curtiss, are a testimony to Jimmy's ability to transcend time and space and live with the people in their sorrow and triumphs, to understand their sense of hopelessness and yet to see their vision.